Mold sufferers often ask us about a pharmaceutical drug called Cholestyramine. They want to know about the efficacy of Cholestyramine as a possible treatment option for mold-related illnesses. They want to know if we used Cholestyramine and if not—why. When we were sick from mold-related illnesses, we researched Cholestyramine and put it on our list of possible treatment options but it was not anywhere near the top of our list or even near the middle for several reasons. We were concerned about using Cholestyramine due to the long list of side effects on the pharmaceutical disclosure sheet. Common side effects listed included heartburn or indigestion, nausea or vomiting, constipation, and stomach pain; less common side effects such as belching, bloating, diarrhea, other gastrointestinal problems, dizziness, and headache; and rare side effects such as black, tarry stools, and severe stomach pain with nausea and vomiting. The human body is not able to optimally function as intended without adequate levels of fat-soluble vitamins, such as vitamins A, K, and D. Other possible side effects from use of Cholestyramine are night blindness, prolonged or unusual bleeding and bruising, increase in triglycerides, and osteoporosis, according to Dr. Williams. We were also concerned about the ramifications of taking Cholestyramine given that our first line of defense—our intestinal tracts—were not working properly. We had leaky gut syndrome, which is when the walls of the intestines are permeable and allow toxins such as mycotoxins to recirculate over and over again throughout the body. But what if someone has a leaky gut? Does the Cholestyramine attach to the toxic substances and then just recirculate throughout the body rather than being eliminated? So even if Cholestyramine does reduce toxins in the body, it may only have a marginal impact on improving overall health, especially considering the lengthy list of potential side effects. When assessing the risk of any treatment option, we must weigh the risks against the potential benefit. 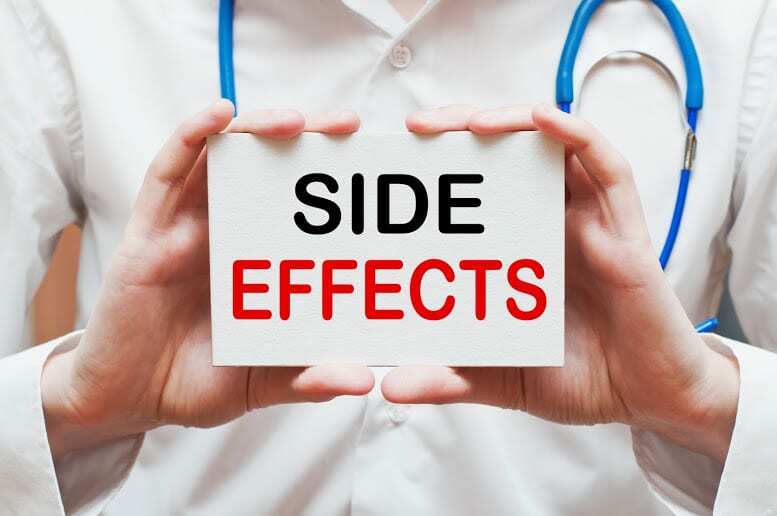 Since we had already suffered from having taken another pharmaceutical (antifungals), we chose not to try Cholestyramine until first exhausting natural treatment options with fewer possible side effects. Fortunately for us, we never had to try Cholestyramine as our health was restored by the natural treatment plan we later outlined in our book, MOLD: The War Within. The further beauty of using natural treatment options is that they are relatively inexpensive and readily available should a mold re-exposure occur, which does happen because mold is everywhere. Life is different after mold exposure but it can still be good. We are proof that recovery and quality of life are possible with natural means.